The short answer is that identity theft is a crime. 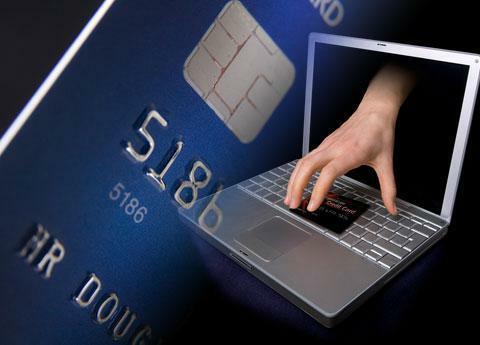 Identity theft and identity fraud are terms used to refer to all types of crime in which someone wrongfully obtains and uses another person’s personal data in some way that involves fraud or deception, typically for economic gain. Remember your landlord’s name from that apartment you rented 23 years ago? No? The internet does! And so much more. 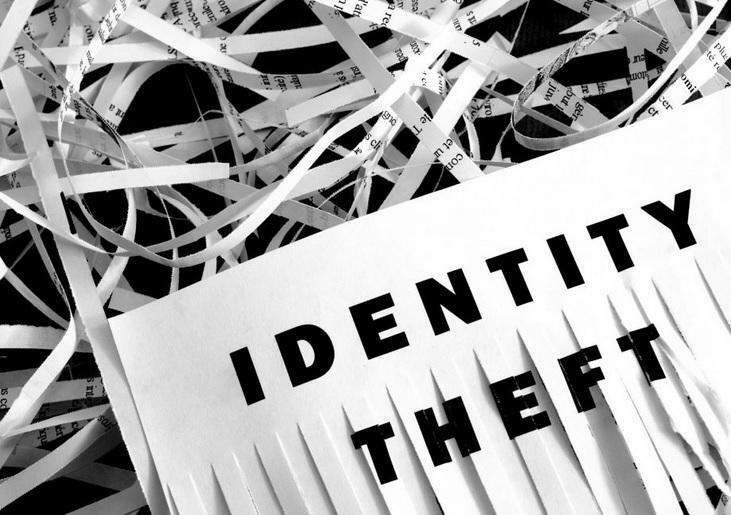 Often the information in the reports generated will include your birth date, past employees and addresses- including rentals from decades ago, that could be used to apply for fraudulent credit in your name. Ostensibly each of these services was created to actually help people legitimately find each other – but as happens with so many opportunities the crooks soon figured out how to exploit and capitalize on them. It could include relative’s names and ages, useful for the so-called grandparent scam and other imposter schemes. Search results can provide emails, phone numbers and other personal nuggets that one would prefer scammers not know. Its all publically available and legal, on people search websites such as Spoken, Instant Checkmate, Intelius, BeenVerified, PeekYou, and PeopleFinders, each of which gets millions of visitors a month, and there are more than a dozen others. With access ranging from $1 trial memberships to ongoing, $10 per month subscriptions for unlimited searches, users can access scam worthy details on pretty much whomever they want, with assurances of anonymity. It’s hard to prove scammers are using these sites, although anecdotal evidence suggests they are according to Paul Stephens of the Privacy Rights Clearinghouse. But a fifteen-minute search can provide enough to create a very perfect picture of you that can be used for evil. Be proactive: Some search sites let you opt out. Get step-by-step instructions at abine.com/optouts.php. And if you are removed from a site, which doesn’t always happen, data may be reposted so you should regularly recheck. For a fee, such companies as Abine, Safe Shepherd and AVG Privacy Fix will do it for you. Check all your possibilities: Data on you may be filed under your first and last name, but it may also be listed with your middle name or your middle initial or with name misspellings. Don’t help them: You cannot control some details about yourself, which are culled from public records. But, you can withhold others by taking precautions, such as making sure you don’t complete product warranty cards, (you still have the warranty), don’t take part in surveys or enter contests. Some data may be taken from social networks, so always carefully guard what you post on Facebook, Twitter, LinkedIn and the like.